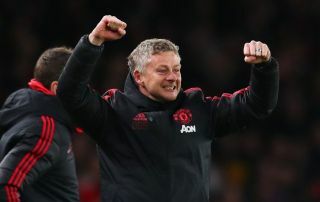 Manchester United caretaker boss Ole Gunnar Solskjaer should be appointed the club’s next permanent manager, according to Rio Ferdinand. The Norwegian was brought in on an interim basis to replace the outgoing Jose Mourinho in December and he sparked an immediate turnaround in fortunes on the pitch. The Red Devils were languishing 11 points off a top-four spot way down in sixth in the Premier League before embarking on a superb winning run which reignited their hopes of qualifying for next season’s Champions League. 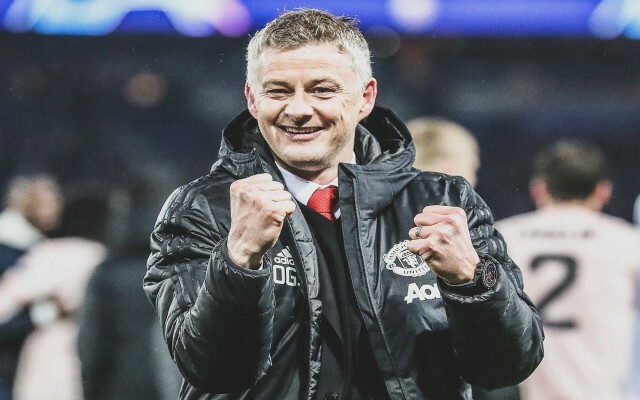 Solskjaer has also overseen a superb last-16 victory against Paris Saint Germain in Europe’s most prestigious competition, as United came back from 2-0 first leg deficit to qualify for the last eight with a 3-1 win in France. 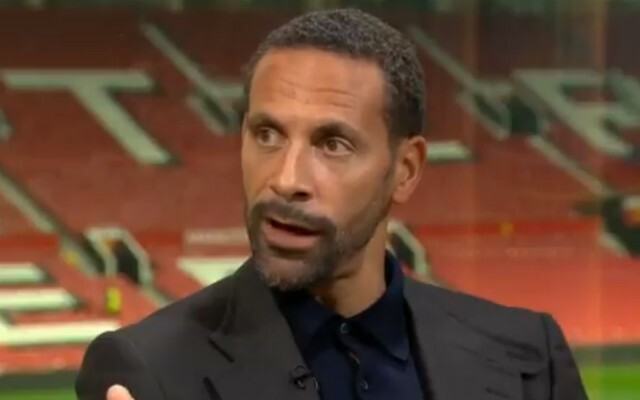 Ferdinand, who played at Old Trafford between 2002 and 2014, believes Solskjaer has already earned a permanent position for that one key reason alone. The United legend admits he didn’t give his old club a chance of beating PSG when the draw was made, but Solskjaer showed exactly why he should be retained with his work during that epic win at Parc des Princes. “These United players are right behind him, we can all see that,” Ferdinand told the Irish Independent. “To have ten players out of that second leg against Paris Saint-Germain and to go to their ground and put in the performance they did to get through as amazing. “I didn’t think United had a chance against PSG when the draw was made and they had an even slimmer chance after losing the first leg 2-0 at Old Trafford. “But they got through and they did it after producing a top-class performance in Paris. United followed up that triumph in Paris with back to back defeats, losing 2-0 at the Emirates Stadium to Arsenal in the Premier League before exiting the FA Cup at the hands of Wolves on Saturday. Despite that recent setback, Ferdinand is adamant that Solskjaer is the right man to lead the club forward, citing the restored mood of optimism around the club since his arrival as a return to the club’s core values. “These two defeats were a setback, but it changes nothing for me,” Ferdinand added. “He has done more than enough to deserve a chance to have the job and I believe the club have only one decision to make when they appoint their next manager.